When you break down the concept of investing to the basics, there are two ways for an investor to make money: You can make a capital gain, and you can collect a dividend. For a stock that pays no dividend, an investor requires what is known as a "greater fool" -- in other words, someone else who is willing to pay more for the stock than you did. Granted, if the underlying company sees great growth in its business, wasn't overvalued at the time of purchase, and doesn't dilute its shareholders along the way, then it's likely that people will be willing to pay a higher price for the stock. But with a dividend paying company, investors need not rely solely upon a "greater fool" to generate a capital gain, and can factor in the ongoing collection of cold hard cash into their analysis of how much money they might make from an investment. 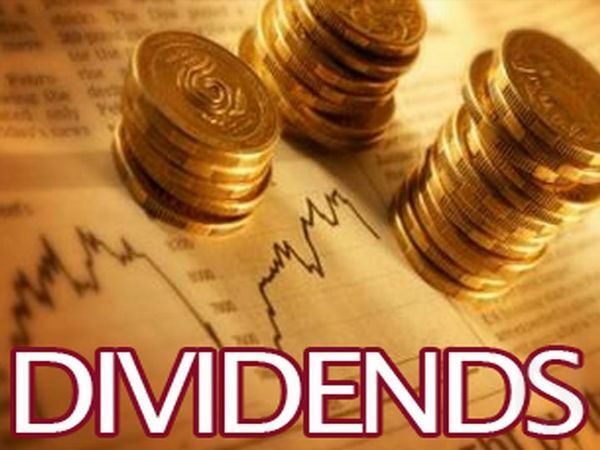 If the business does well and the company doesn't dilute its shareholders, then presumably the dividend payments should even go up over time. There are even a large number of stocks that have literally paid for themselves over the last ten years -- in other words the sum of dividends collected exceeds the cost to purchase the stock ten years ago. Broadly speaking, dividends provided a far greater share of the stock market's total return over the last decade or so. We examined two broad market indices, the S&P 500 and the Russell 3000, by looking at their corresponding ETFs -- SPY and IWV - and looked at the returns from different starting points in the year 2000, to ending points in 2011, and found that dividends made up the lion's share of an investor's total return. That result is consistent with the findings of Professor Jeremy Siegel of The Wharton School, who famously showed that throughout history through to the early 1990's, roughly three quarters of the real return from the stock market came from dividends, with only one quarter from capital gains. The conclusion of this analysis is that investors are wise to pay attention to the importance of dividends.